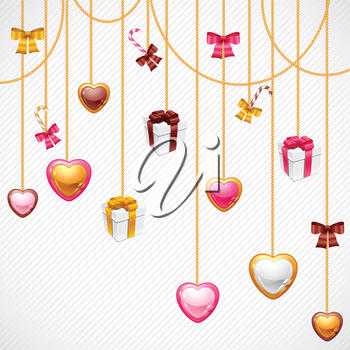 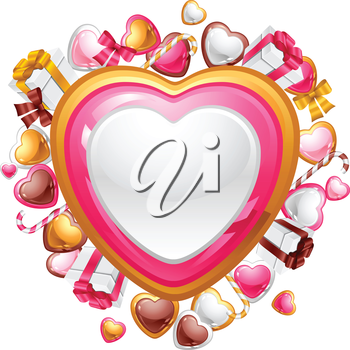 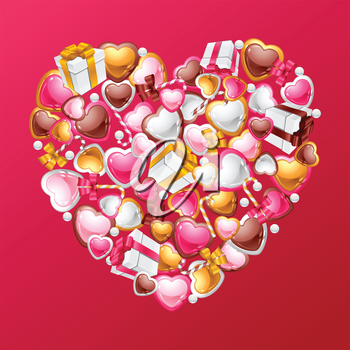 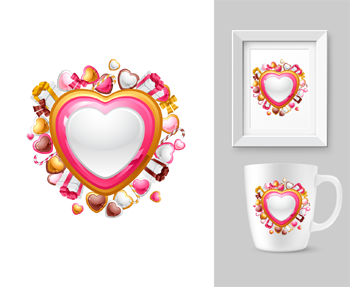 33 Valentine's Day image elements. 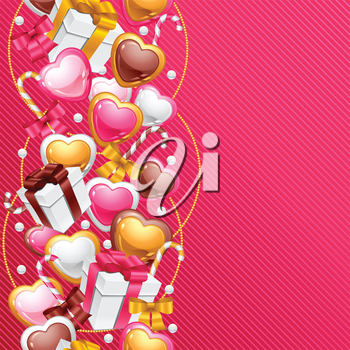 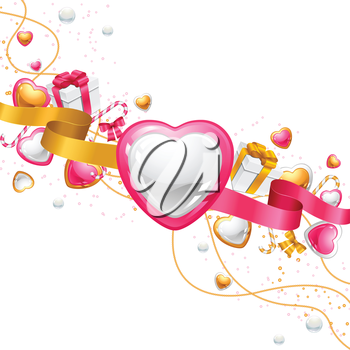 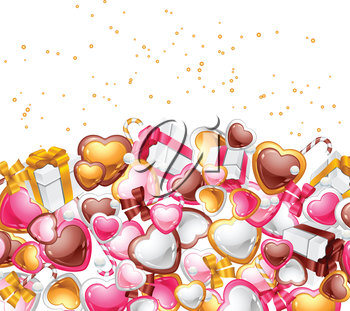 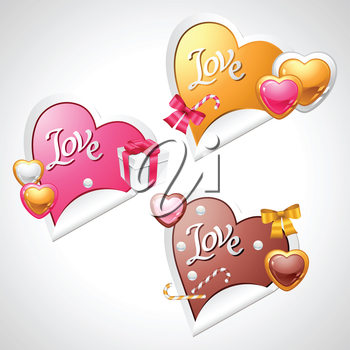 3 seamless, tiling Valentine's Day backgrounds. 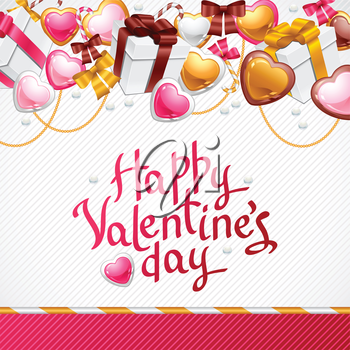 5 ready-to-use, professional quality Valentine's Day designs. 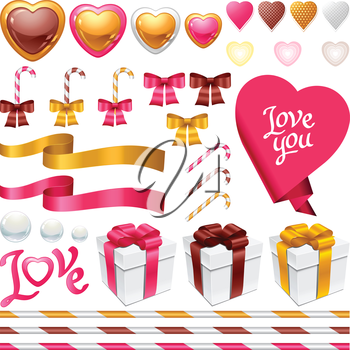 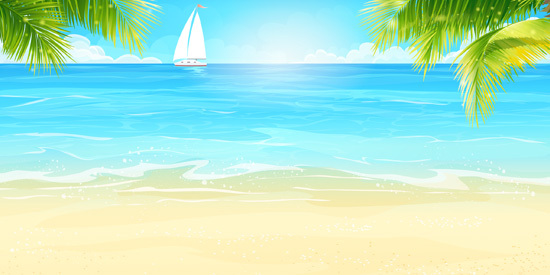 Available in EPS, SVG, JPG and PNG (transparent where appropriate) file formats. 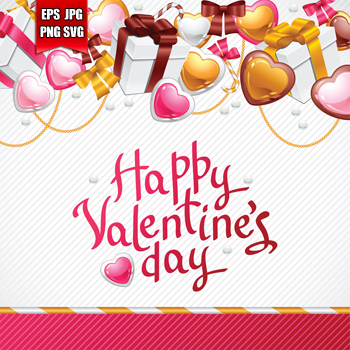 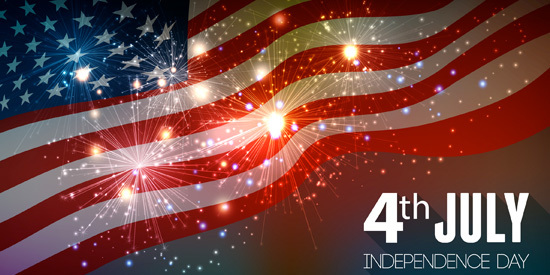 Available file format(s): EPS [6,600.0 Kb] JPG [15,600.0 Kb] PNG [20,300.0 Kb] SVG [1,500.0 Kb] (ZIP files).